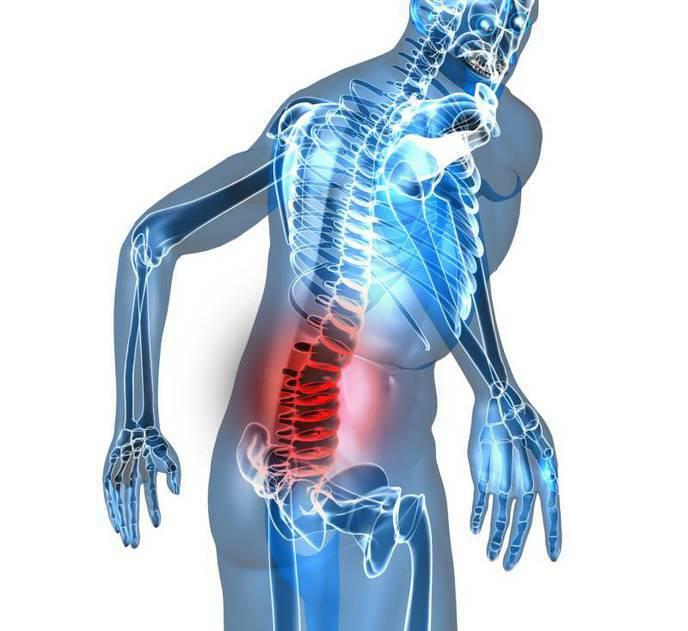 While gaming, it is easy to spend several hours without moving, and it is equally possible to get a very sore back if you are not using a chair specially designed for prolonged use. That is why we would like to take a look at the gaming chairs available on the market and share with you the things you should keep in mind when making your selection. Most chairs are not designed to offer much support, and gaming chairs most often adopt a bucket-seat design – the same kind that is used in racing cars – to better support your spine. Bad seating posture is no joke and can cause terrible back pains. By sitting incorrectly, you also run the risk of developing a scoliosis or kyphosis, that is to say a deformation of the spinal column. And just a reminder, the seated position is the most demanding for the lower back. 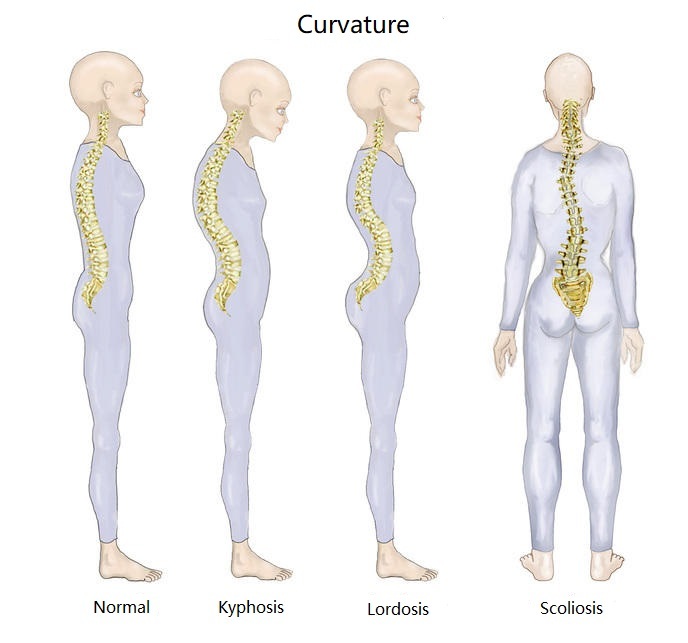 Kyphosis: front to back curvature of the spine caused by being slumped forward in front of your desk or while using a game controller on your TV console. Lordosis: excessive arching of the lower back due to an incorrect posture or use of an overstuffed pillow to support the lower back. Scoliosis: lateral deviation of the spinal column caused by an incorrect posture in front of your PC or TV – leaning more to one side than to the other. You will need to make sure that the chair’s seat-back can be adjusted, some chairs have a seat-back that can be tilted up to 180 degrees. Such a chair will allow you to adjust it to suite your body’s build. It is also preferable to chose a chair with a seat-back that follows your movements – which automatically tilts when you lean forward or backwards. The first kind is a simple tilt mechanism – the seat and the seat-back move together allowing for your body to be supported at all times. The second type is a tilting seat-back where only the seat-back tilts and can be locked in position. The third type is an asynchronous tilting mechanism, that is to say that the tilt of seat and the seat-back can be adjusted independently. Also, don’t forget to regularly change your position on the chair. Sitting more or less forward on the seat will help you avoid developing a back injury. The first type is a synchronous tilting mechanism where the seat-back tilts backwards and the seat tilts towards the front. The second type is decentralized tilting, that is to say that the chair starts tilting backwards at the seat level, this is different from the simple tilting mechanism, although the two types closely resemble each other. If you spend more than 8 hours seated in your chair, you should look into 3D chairs with the following characteristics. With this type of chair, the seat-back can move laterally, following your body’s pressure points. This means that the seat-back of this type of chair is much more dynamic than on other types of chairs. Keeping with this idea of comfort and proper back support, you should probably choose a chair which comes equipped with cushions for lower back and neck support which will reduce the stress on your back when you sit for long periods of time. The other important element for properly supporting you neck and shoulders are the armrests. In fact, having your arms supported allows your neck and shoulders to feel lighter since they are subject to less force. Be careful when making your choice: you really should choose a chair that has armrests which can be adjusted in height, depth, and width, since conventional armrests might not be suitable for your particular morphology. There are chairs which have been specifically designed for people of a heavier build. They are often referred to as XL models, but their price can be considerably higher than the standard varieties. Also, remember to look at how long the warranty is valid for, the validity can range from 1 to 5 years. With its bucket-seat conception, your back will be supported on all sides in order to allow you to reach the most natural seating position possible, even while you are seated in front of your display. With its racing look, simulation leather covering (easy to clean), highly padded armrests, ergonomic design, the Arozzi Enzo gaming chair does everything it can to make you feel comfortable and at ease. Its system of easy-to-use and straight-forward adjustment controls (height, tilt angle, rotation) will allow you to find an ideal seating position and enable you to play video games comfortably for hours at a time. It comes equipped with 5 high-resistance nylon casters to guarantee stability during those intense game play moments. In conclusion, this chair would make a nice addition to any game room. !! Armrests not adjustable !! 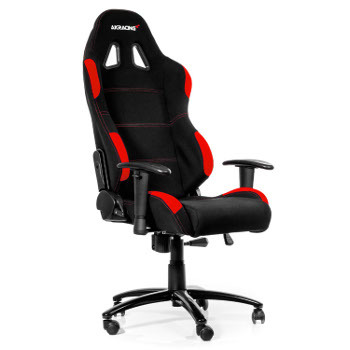 The Arozzi Monza is a cool gaming chair, which has a racing inspired look. Of high-quality, and with thick padding for the wrists and arms as well as on the seat, it will allow you to reach maximum comfort. The chair is covered in PU leather which is both easy to clean and comfortable. Its light-weight construction allows it to be easily moved around, without sacrificing any build-quality. 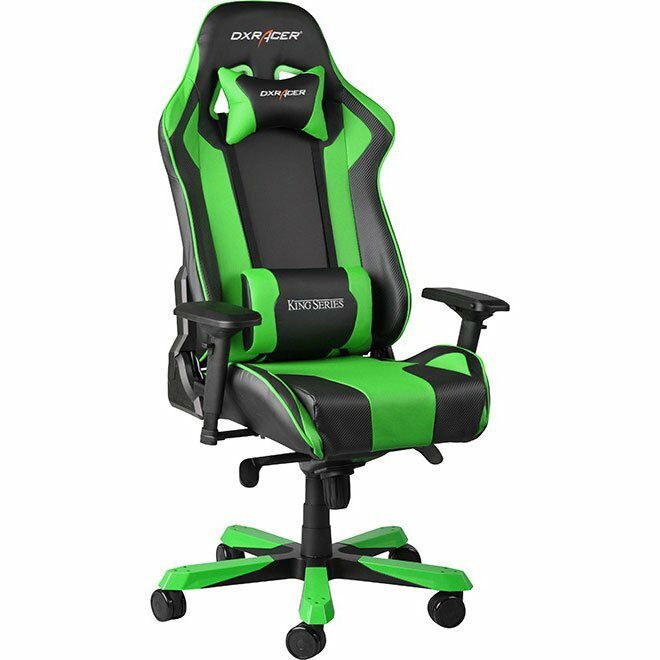 This is an incredible gaming chair which would make an excellent addition to any gamer’s room. Thick padding on the armrests, seat and seat-back. PU synthetic leather for easy cleaning. 360 degrees of pivotal rotation. Gas piston to control height. Light-weight construction making it easy to move. The locking function only works in a vertical position. !! The armrests are not adjustable !! 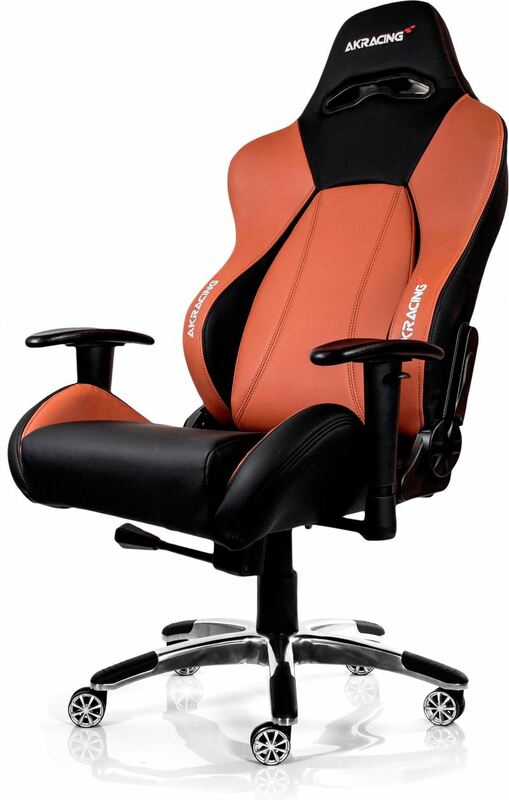 With its bucket seat design, the Arozzi Torretta gaming chair allows you to sit comfortably in front of your computer for hours at a time for gaming without compromise! With a racing look, a soft covering, well padded and adjustable armrests, and an ergonomic design, the Arozzi Enzo gaming chair does everything in its power to make you feel comfortable and at ease. Its adjustment system is simple and precise (height, tilt angle, rotation) and allows you to find an ideal position for gaming for hours at a time. Its cloth covering makes it extra comfortable, while its finishing touches in nylon give it an overall modern looking design. Of robust build-quality, the AKRacing chair from the K7012 series is built to stand the test of time. This model has a bucket-seat allowing for perfect support as well as a cloth covering. It is practical since it lets you adjust the seat’s angle as well as the its height. 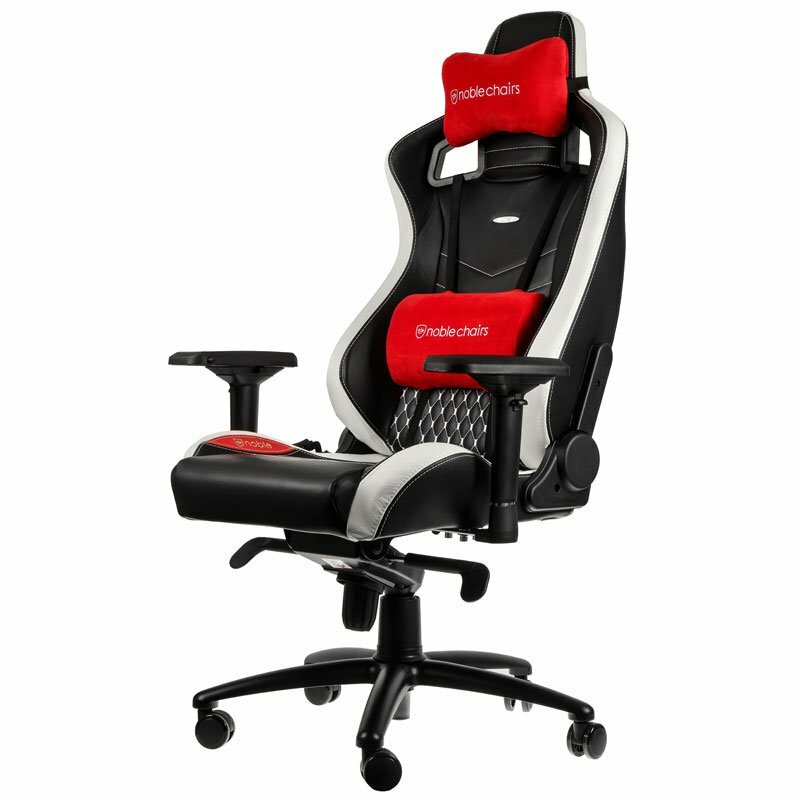 The angle of the seat-back can be adjusted up to 180 degrees to meet all your gaming needs. This chair also has a flexible toggle-function allowing its user to fully recline. The chair rests on 5 heavy-duty casters, capable of supporting up to 150 kg. For even more comfort, the armrests can be adjusted and the chair comes supplied with 2 cushions to support your neck and lower back. The SL2000 stresses ergonomics. It combines design with functionality in a perfect mixture! This chair was conceived to provide a wide range of adjustments to allow gamers to optimize their seating position in order to game for hours at a time. The chairs different curves were specially designed to optimize support for the neck, shoulders and lower back. 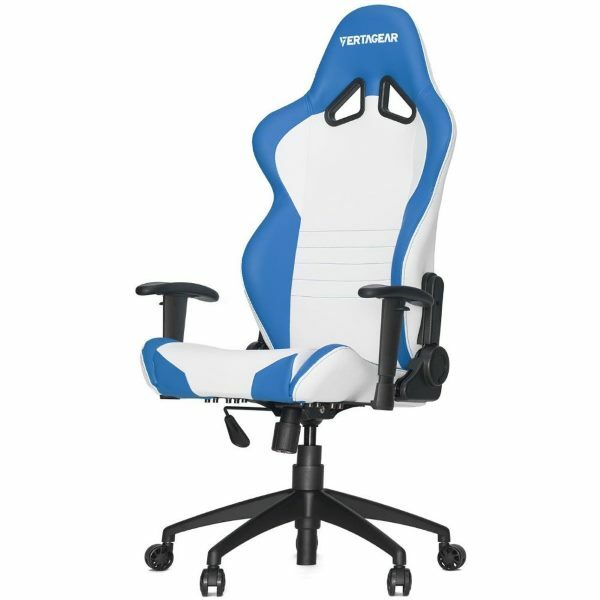 The shape of Vertagear chairs is the product of long study into optimal design for comfort, but these chairs can also be used in different configurations. Don’t hesitate to tilt the seat-back 180 degrees in order to lie back and watch a movie in total comfort! You will also be able to adjust the sitting angle as well as the seat’s height for increased ergonomic comfort in your daily life whenever you are seated in front of your display. The armrests are, of course, adjustable in height. The Nitro version provides a new armrest design for even more comfort. 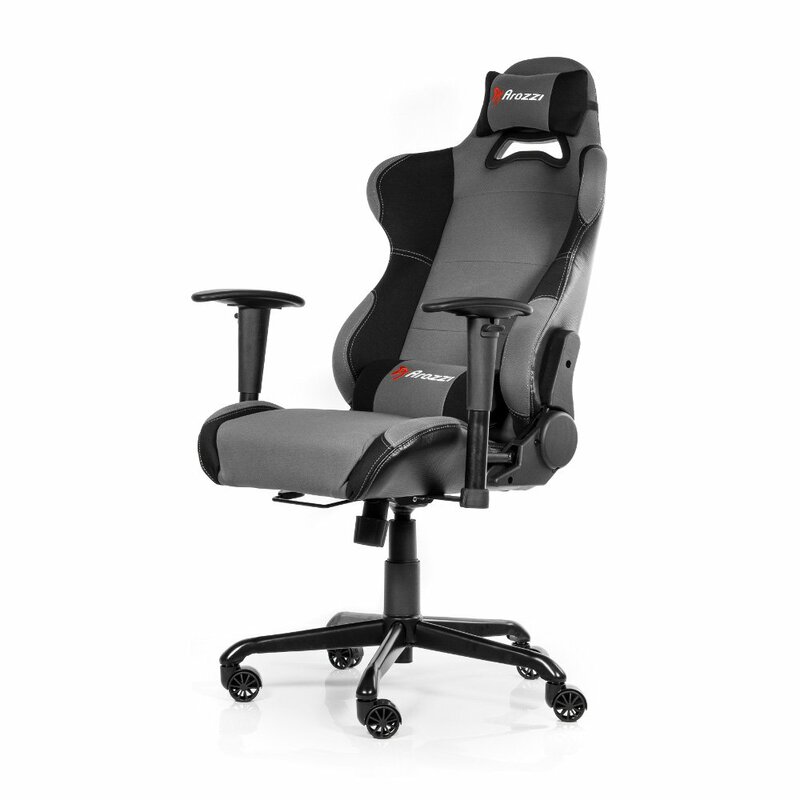 The various adjustment possibilities of the AKRacing Nitro Gaming Chair will allow you to adjust the seat while seated in it: including adjusting the height and depth of the seat, the seat-back’s tilt angle – up to 180 degrees, allowing you to achieve a perfect adjustment every time. 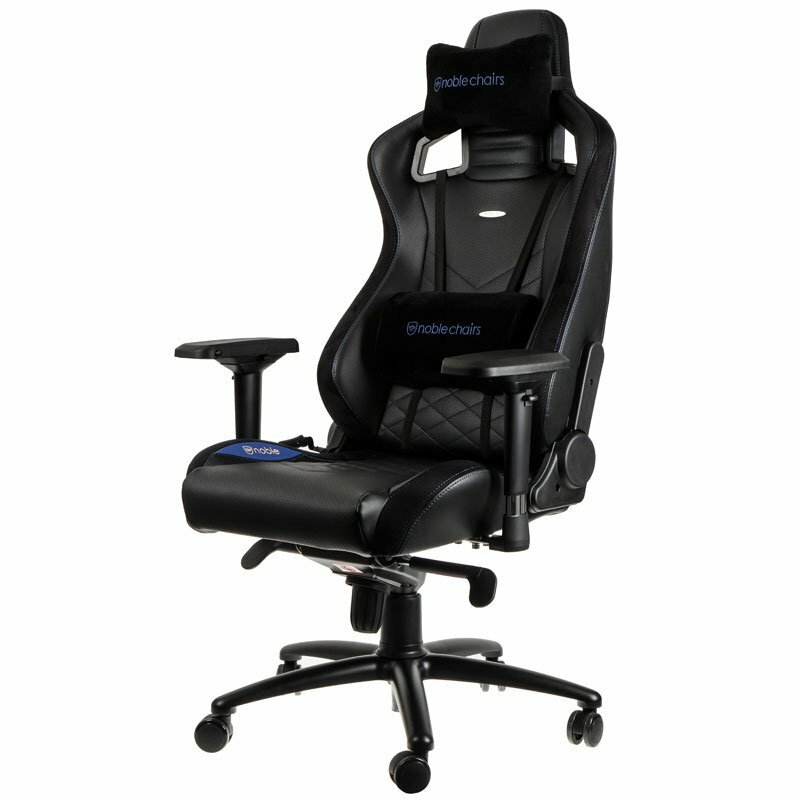 This gaming chair also has 5 high-quality casters capable of supporting up to 150 kg. It also comes with two cushions, one for the neck and one for the lower back. AKRacing’s Premium model line was designed to provide the most comfort possible. These chairs always adopt the bucket-seat design to allow for perfect body support; they also offer chairs of larger dimensions than in those in other product lines (width of the seat-back going up to 580 mm and 940 mm in height). The Premium series also uses a simulated leather covering and an even stronger metal base! They are practical as well, allowing you to adjust the seat’s angle as well as the its height. The angle of the seat-back can be adjusted over a range of 180 degrees and the seat also has a flexible toggle-function to allow you to fully recline backwards. The chair’s base has 5 solid casters capable of supporting up to 150 kg. For even more comfort, the armrests are adjustable and the chair comes supplied with 2 cushions to help support your lower back and neck. 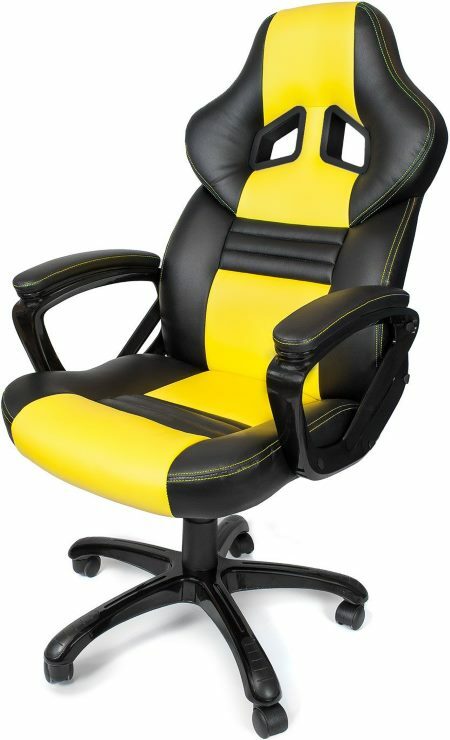 Noblechairs’ Epic line combined a seat-back with lateral reinforcements with a comfortable seat, in order to produce a very comfortable and enjoyable chair. The seat-back can be tilted (and so can the seat) allowing the chair to follow your every movement! These adjustments are made by using a lever on the side of the chair as well as a command button. The armrests can also be adjusted in 4 different directions! All of these things put together allow this chair to perfectly adapt to your morphology – for perfect comfort all the time! The Epic chair has a high-quality simulated leather covering which will allow it to last a long time. Also, its 1.5 mm thickness gives it a texture closely resembling real leather and makes it more difficult for anything to puncture the chair’s cover! The foam used in this chair has a 55% density which translates into a firm feel. The foam will also go back to its original shape even after having been deformed for hours. This foam also helps to regulate the chair’s temperature thanks to its open pores. It has been specially designed for gamers of the first order. 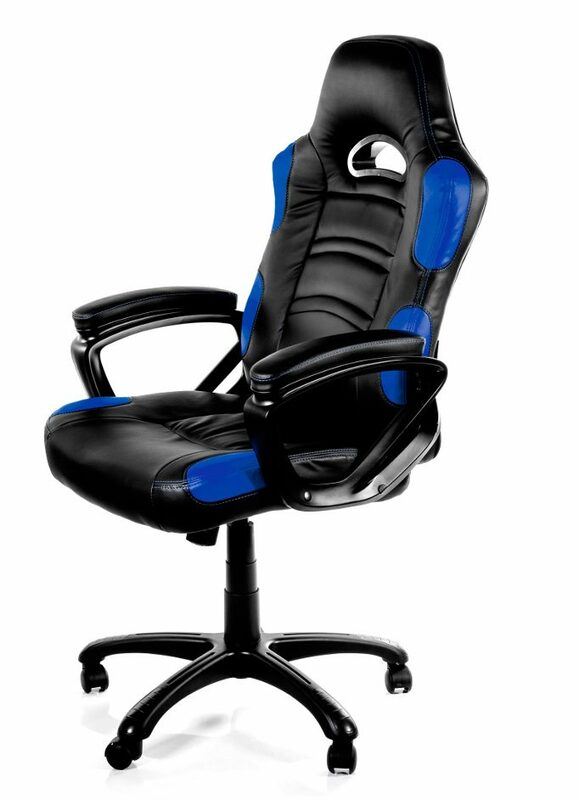 The DXRacer King KF06, which is larger than the F series, was conceived for use during long gaming sessions. High-quality and comfortable, this seat has 5D adjustable armrests, a large and adjustable seat-back, as well as a solid aluminum base – capable of supporting up to 150 kg. It is covered in black and blue simulation leather and has carbon-black paneling on the sides of the seat and seat-back. Easy to clean, this chair will stay looking as good as new for years to come. With its easy-to-use, intuitive and precise adjustments, you will be able to quickly find the optimal seating position in which to play video games for hours at a time. Its bucket-seat will keep your back in a comfortable position during the time you spend in front of your computer. The lateral reinforcements, as well as the seat’s raised edges will keep you in a centered position without sacrificing any comfort. As for the seat-back, its tilt angle can be adjusted. You can also adjust the angle of the seat, as well as its height, for better ergonomics. The armrests are also adjustable in height. The AKRacing Gaming Chair’s multiple adjustment possibilities will allow you to adjust the chair to suit your needs while seated in it: you will be able to adjust the seat’s height and depth as well as the height of the armrests. The seat back also tilts over a range of 180 degrees allowing you to find your perfect seating position. 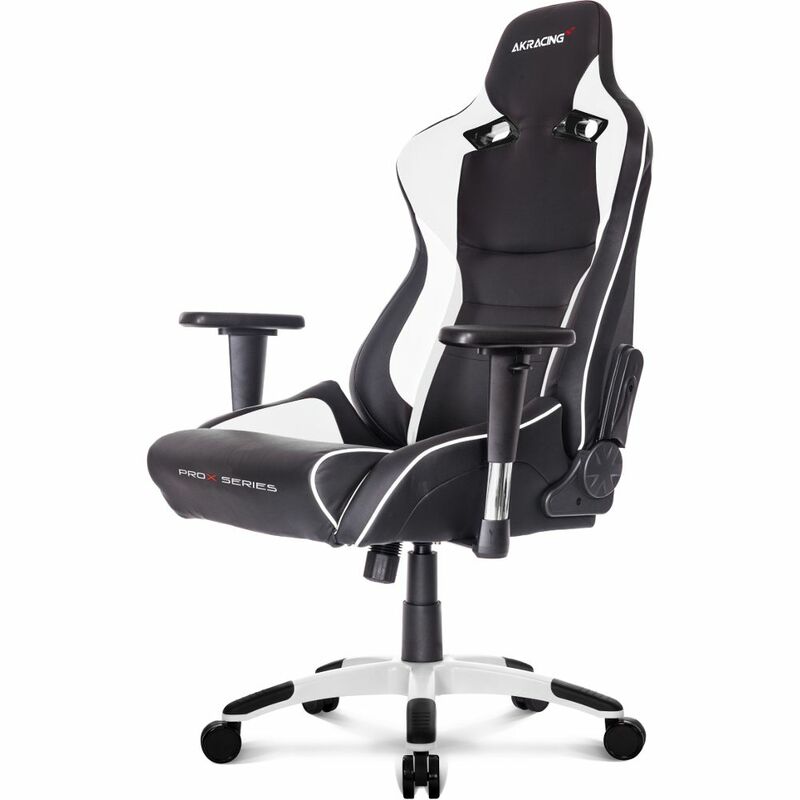 This gaming chair is supported by 5 casters capable of sustaining a load of up to 150 kg. It also comes equipped with two cushions: one for the lower back, and one for the back of your neck. It is the world’s first gaming chair to be covered in real leather! It is really this chair’s covering which sets it apart from others. It is covered in real leather, which breathes better than any other material while still being very stain resistant. It is also very easy to clean and impervious to mold; this will allow your Epic Leather chair to keep looking brand new for a very long time! What’s more, it is also resistant to UV rays, so you won’t need to worry about the color getting washed out over time! The leather – which is a generous 1.7 mm thick – incorporates embroidered designs into the lower back region, allowing it to breath properly even in the summer time. This gaming chair has a truly refined look: the brand’s logo is engraved into the head-rest and the aluminum emblem appears on the front of the seat-back. The brand name is also embroidered onto the right side of the seat. The seat-back can tilt and can be locked in any position up to an angle of 135°, for a perfect inclination under any circumstances. 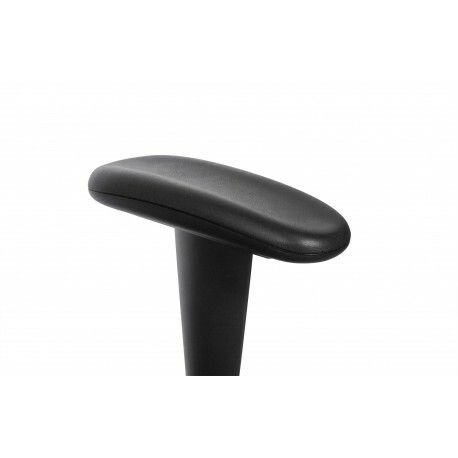 The 4D armrests can be adjusted in four directions and are made from polyurethane. Noblechairs are built upon a robust steel chassis which guarantees an absolutely stable structure. 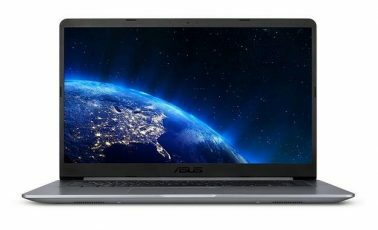 The chassis is covered with 55% density cold molded memory foam which easily goes back to its original shape even after having been deformed by a heavy weight for hours. 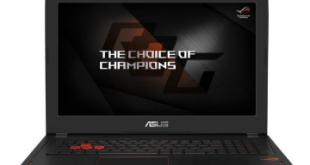 Next Best Gaming Laptop under 1500 dollars 2018: The Best that Market has to Offer? 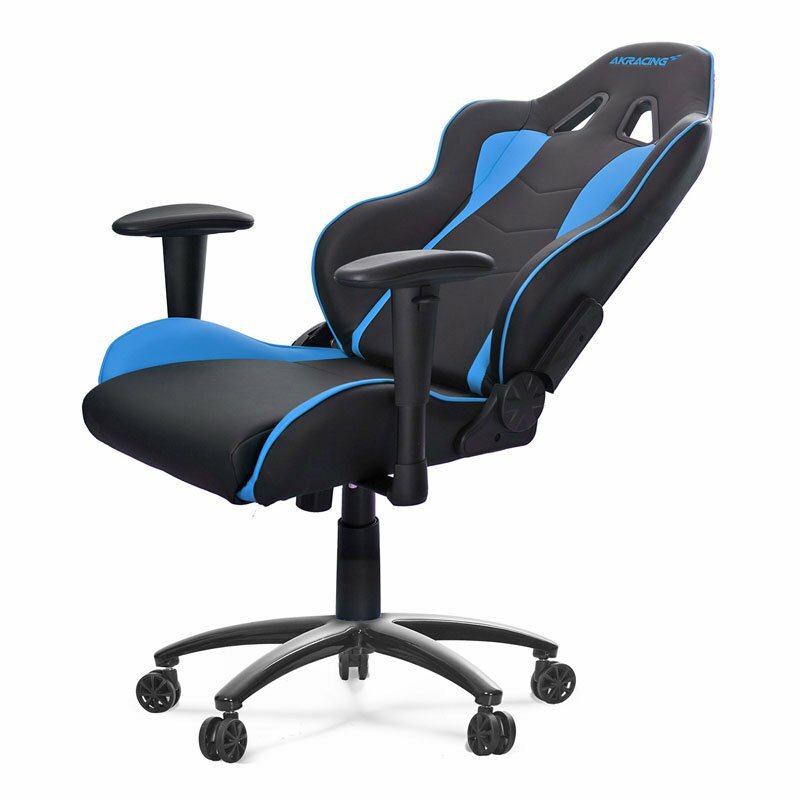 where can i find an affordable decentralized tilting gaming chair. it doesn’t have to be gaming but i like the high backs. 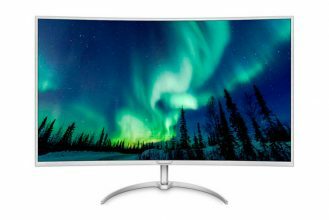 $200 ish price range i cant seem to find any with this feature.